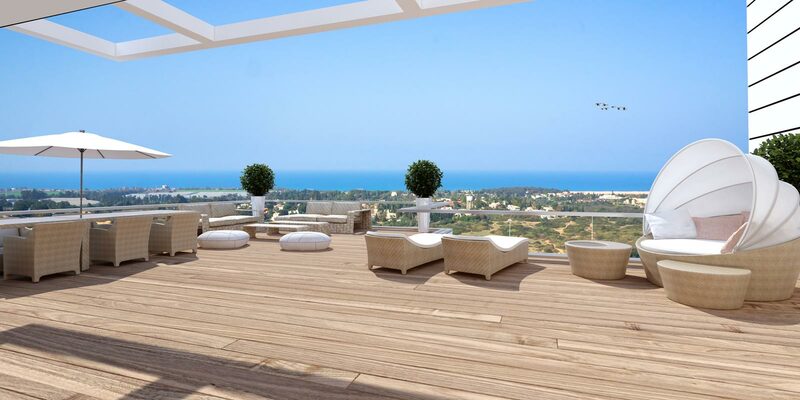 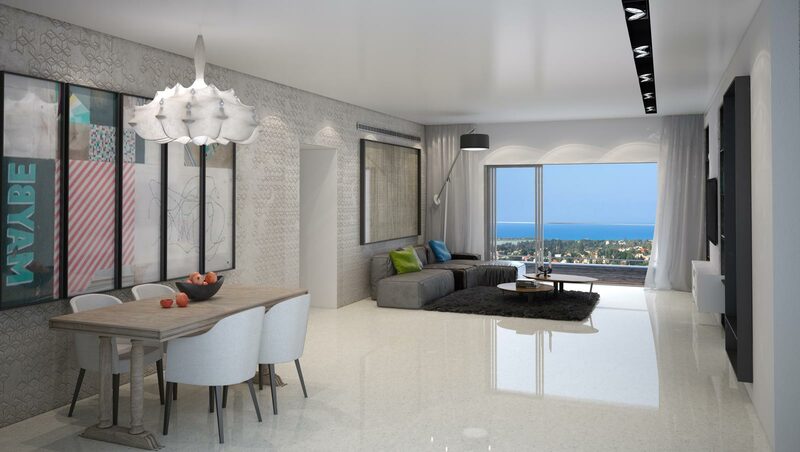 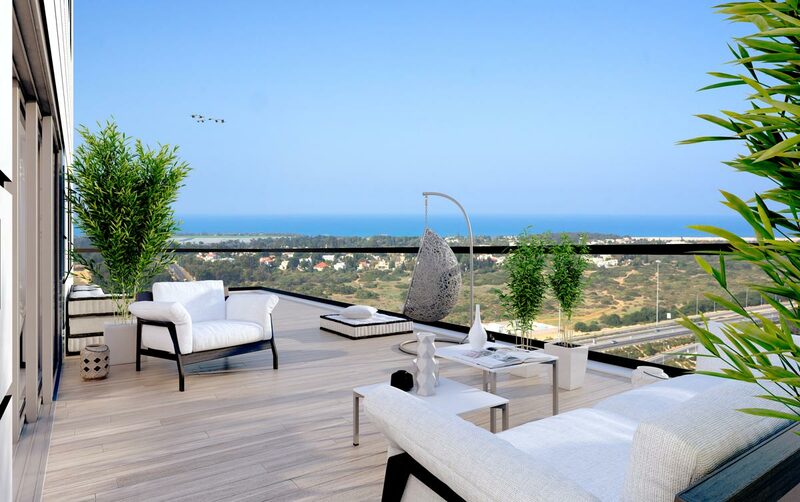 Luxury project currently under construction in Or Akiva, near Caesarea. 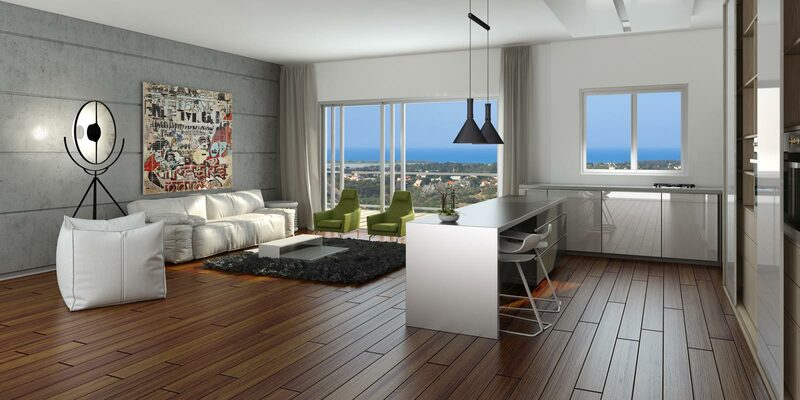 The project overlooking a breathtaking view, and offers modern living experience, combining luxury buildings designed with a unique complex with a variety of treats, and everything is within walking distance of urban education and culture. 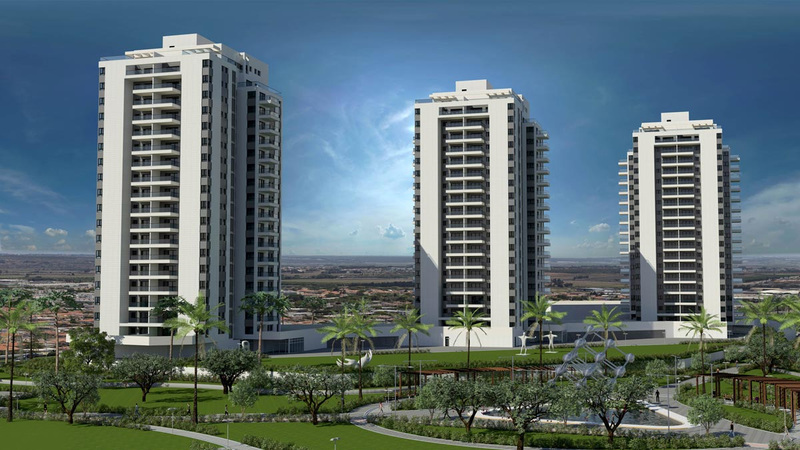 The project will include three towers of 18 floors each that will be built on top of a double covered parking garage parking spaces will include all the apartments and warehouses attached to the project. 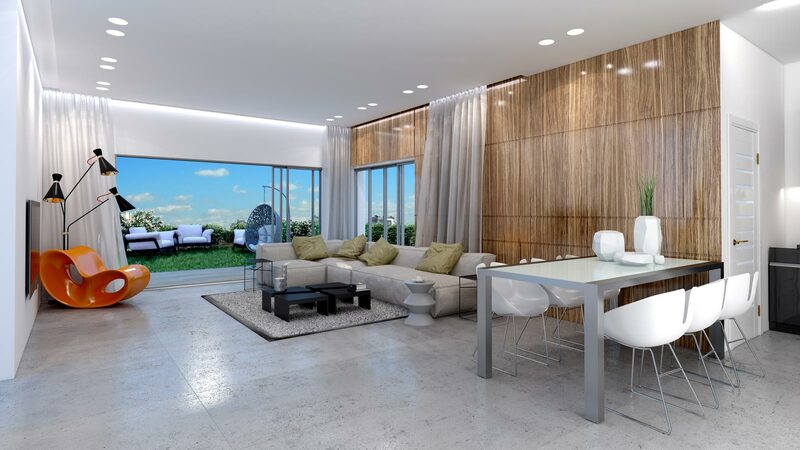 Towers will be built with the highest quality, and will give occupants a perfect residential experience and private residents club and luxurious. 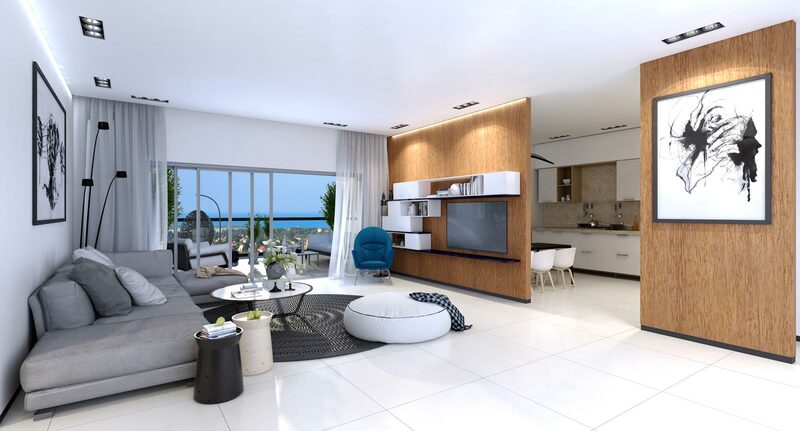 Each building will receive an exclusive external cladding, grand entrance lobby double height, speed elevators, covered parking levels and more. 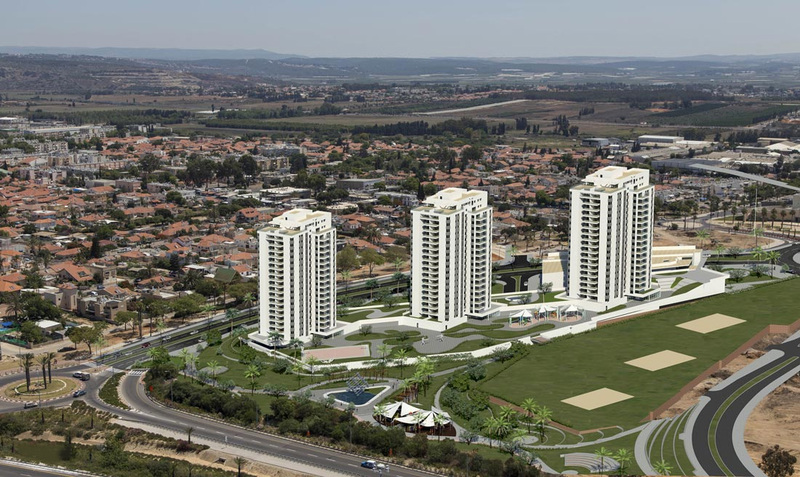 Standard prestigious project will define a new residential construction in Or Akiva. 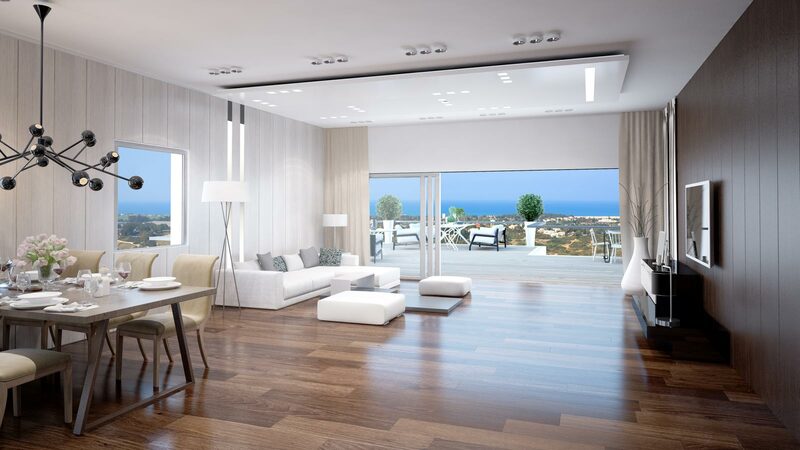 As befits a luxury residential project, will include a huge flooring size 80/80 cm throughout the apartment, hanging toilets flushing tanks hidden cost, electric shutters throughout the apartment, series covering a rich variety of leading companies and more.